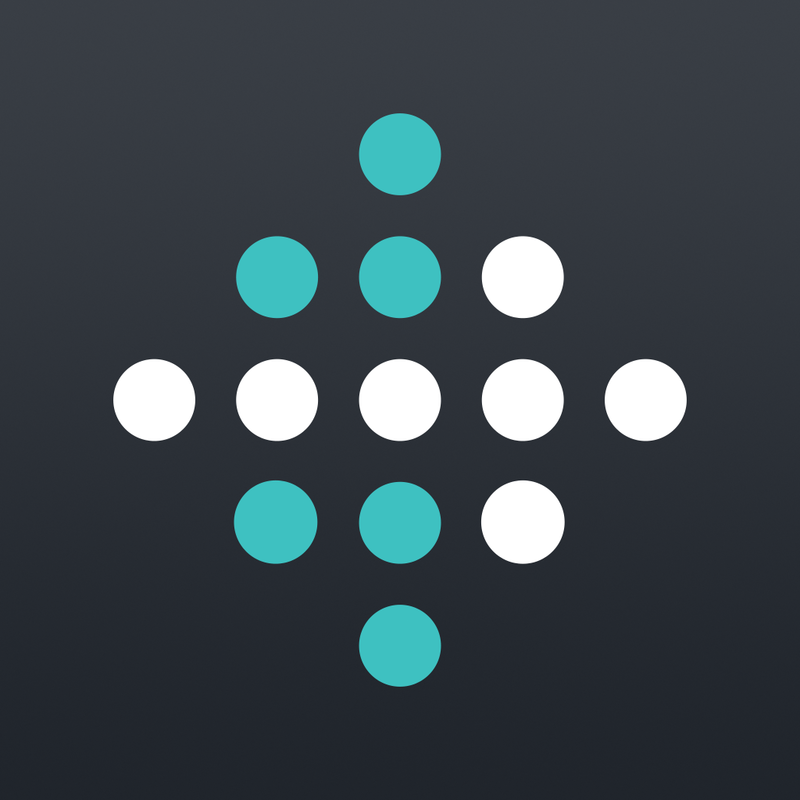 Large and popular iOS fitness accessory manufacturer Fitbit has no current plans to integrate with Apple’s new Health app in iOS 8. That’s according to a number of posts by the company in its user forums. We do not currently have plans to integrate with HealthKit… It is an interesting new platform and we will watch as it matures, looking for opportunities to improve the Fitbit experience. At the moment, we’re working on other exciting projects that we think will be valuable to users. The question we want you to keep in mind when providing feedback is: What do you imagine a HealthKit integration would entail and what do you expect to get out of it?… Your voices are being heard. We’re actively reviewing your responses and providing feedback to our product development team. 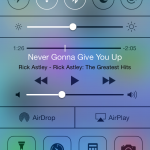 Despite a bit of a rocky start with a HealthKit bug in iOS 8.0, a number of developers and accessory makers have already introduced Health-integrated solutions. That includes Jawbone, whose latest UP app doesn’t require a tracker. Fitbit itself has also had a bumpy year. Its latest flagship tracker, the Force, was voluntarily pulled from the market back in February because of skin irritation to some users. 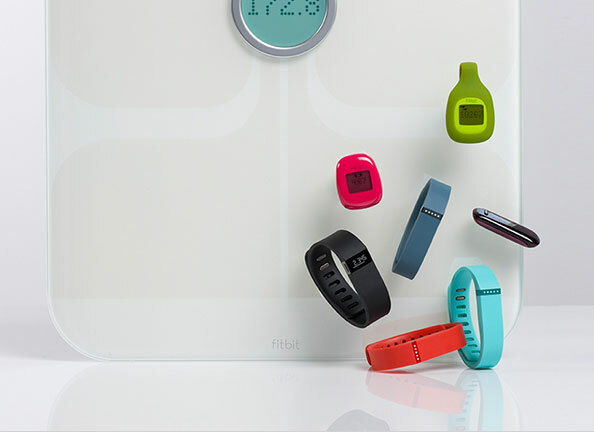 Other products from the company like the Flex, One, and Zip fitness trackers and Aria scale, integrate with the free Fitbit app designed for the iPhone and iPod touch. 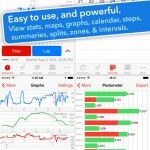 A major update earlier this summer ushered in real-time run stat tracking, better food logging, and more.